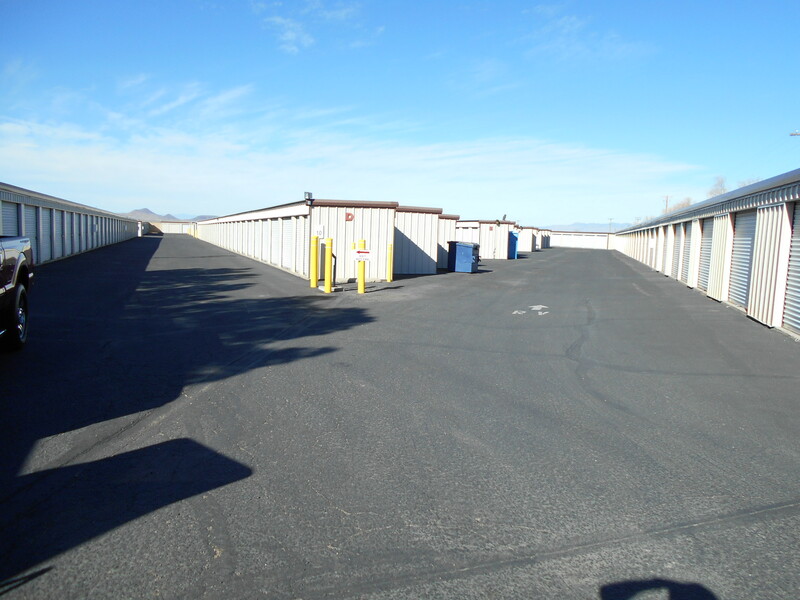 Our self-storage facility located in Kingman, Arizona provides a wide range of storage options to meet the storage needs of both commercial and residential customers. Click her to see a full list of unit sizes and prices. Become a Part of Our Circle! Month-to-Month Rentals: Only store for as long as you need it! Very Competitive Rates ! With weekly specials! 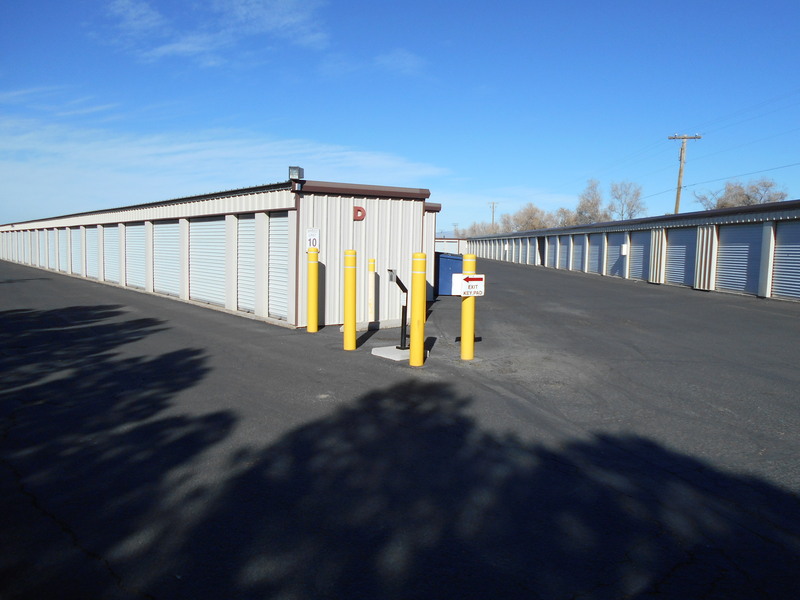 Why rent with American Mini Storage? Whether you have simply run out of space, or perhaps are selling your current residence, we can provide a great way to store your extra belongings and free up valuable garage space! Contact our friendly resident managers at (928) 757-0320 to discuss what storage option is right for you.Or click below to reserve a spot today! EXCELLENT MANAGERS!!! I’ve been there about A year. I can tell you without hesitation I have stayed due to Carl & Debi Stone. They are truly genuine and very nice people. Any questions? Ask me for A reference! I’m still there!!!!! During our relocation to Kingman, AZ. we looked at every storage facility in Kingman to store our belongings while our new house was being built. 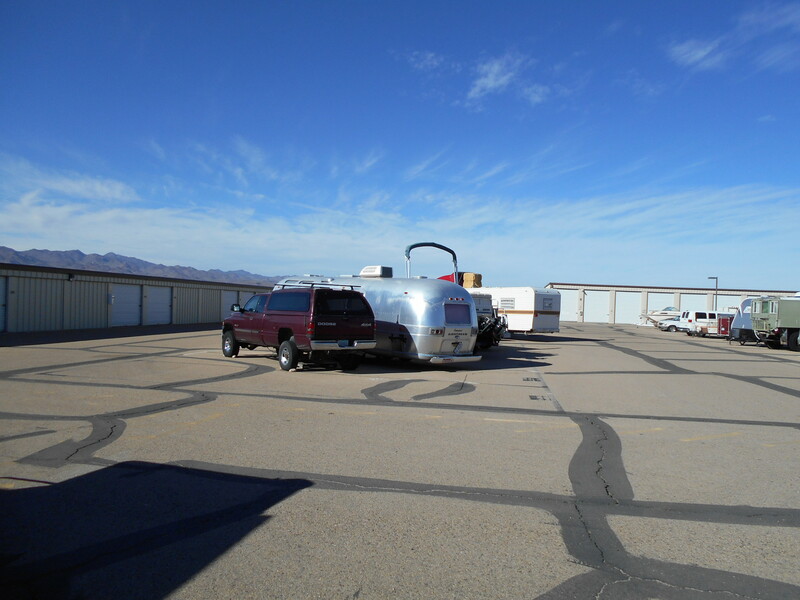 Of the facilities that we considered, American Mini Storage stood out because of Debi and Carl the managers. They are the best, we chose American Mini Storage because of them. Every time we were at the facility they treated us like family, and they run the operation very well. We felt confident that our things were safe and well looked after. We highly recommend them! Great Managers! Very clean, secure. Staff always pleasant, helpful, friendly. Great location from anywhere in town! I will come back here if I need to ever store stuff again! Good rates, friendly helpful management team. I had no problem with bugs or water ever getting into the unit in the three years I had my stuff stores here. It met all my expectations. Managers Carl and Debbie are special people. They keep the grounds very clean. Would recommend the storage units to everyone. Whether for a short stay or a long haul. They are there to help in anyway they can. When it was so hot here Carl or Jerry would come around and check on all of us that was at our units to make sure we where OK. You don’t find that in other storage units. Come join us. Never enough room & wanting to keep special items safe and undamaged. I recently retired as a maintenance supervisor of an apartment complex which required me to live on site for the last ten years. 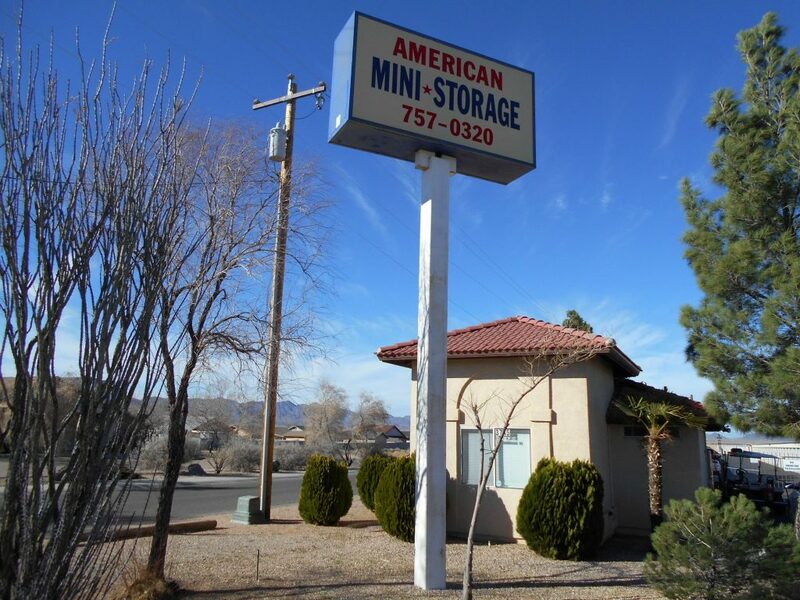 Searching Kingman, I chose American Mini Storage and I have never regretted it. 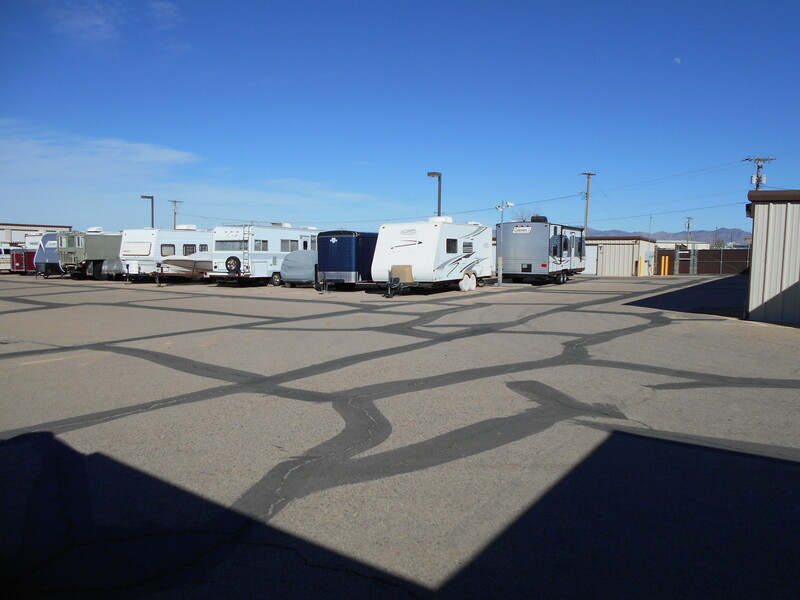 Their units are clean ,well maintained ,secure with easy access to all their units. Just recently retired and having to relocate ,I needed a larger unit. The managers,Debi and Carl, have been more than supportive.They are kind, courteous and professional.I cannot say enough good things about them. With over nine years with American Mini Storage, should say it all. I highly recommend them ! Nice people, great controlled access for all your storage needs.